Saturday May 1, 2010 – San Diego Humane Society Walk For Animals 8 a.m. to noon. Crown Point Shores, Mission Valley. Sunday May 23, 2010 – La Jolla Pet Parade at the Warwick’s bookstore booth 10:30 a.m. to 12:30 p.m. http://lajollapetparade.com for details. It’s Here !! 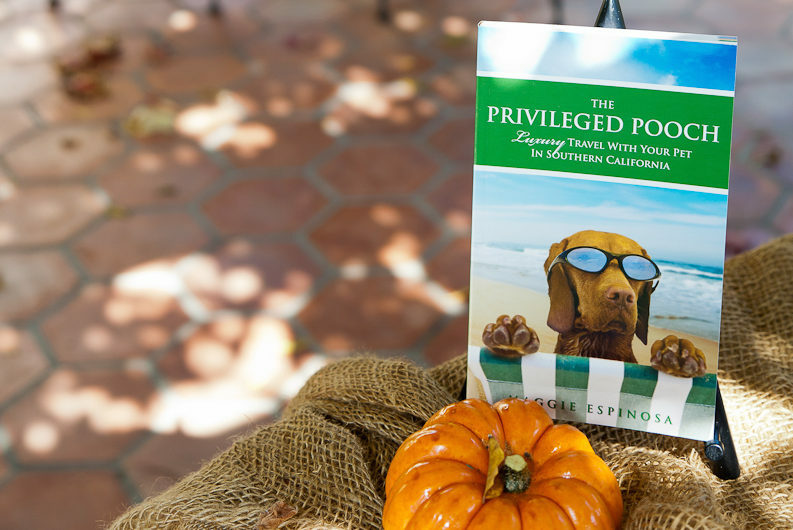 The Privileged Pooch; Luxury Travel With Your Pet In Southern California is published!